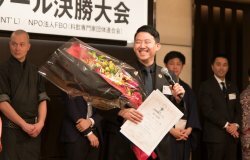 In the news this week: Hats off to Chang Hung Liang for winning a sake sommelier’s highest honor. 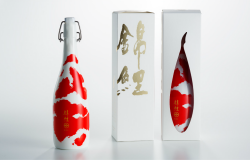 Then, SakéOne in the US is hoping you crack open one of their new canned sake offerings. 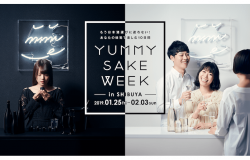 Craft Sake Week returns with a cavalcade of best sake along with delicious meals from Japan’s best restaurants and shops around Japan. 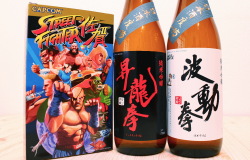 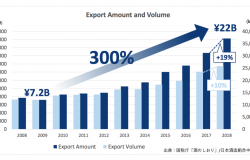 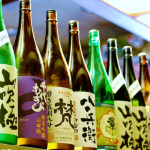 In the news this week: Sake’s meteoric rise abroad continues with record high exports for 2018, but there’s still a lot of room to grow! 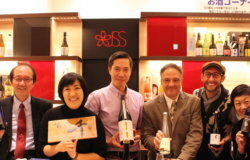 Then, KIKIZAKE WEB aims to help international users find the right sake for them amidst a glut of options. 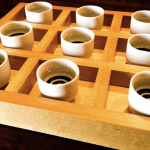 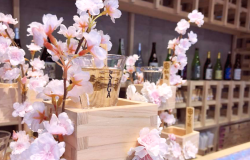 Finally, the same sake served at one of Japan’s holiest shrines can be experienced at a special event in Monaco this March. 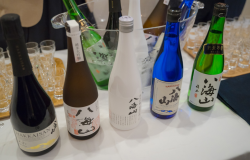 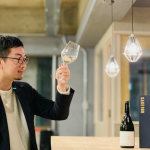 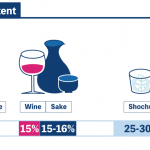 The Latest Sake News from Around The World - Sake Event in London / the World’s First Sparkling Sake Brewed by 15 year Aged Sake / Which Sake Do the French Prefer? 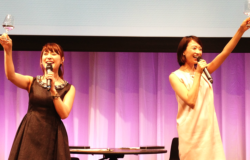 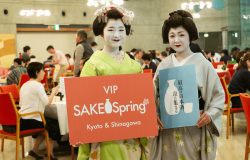 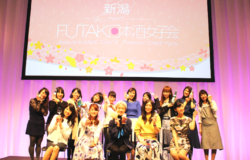 Welcome to the "Niigata Meets FUTAKO Sake Girl's Party", a women-only, all-things-sake festival in Tokyo hosting a sold-out crowd of nearly 600 attendees. 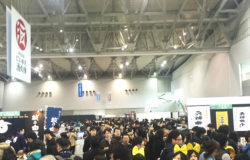 What comes to mind when you envision Niigata? 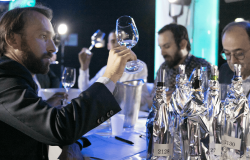 A winter wonderland? 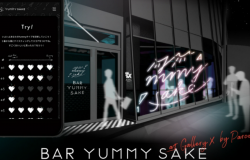 A skiers paradise? 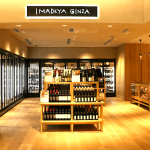 Luxurious spas and onsen? 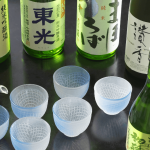 How about Japan’s premier sake producing (and consuming!) Mecca? 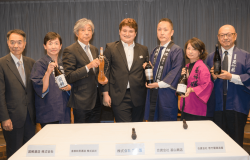 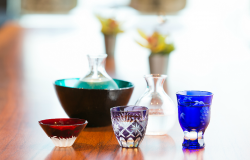 On March 20th, Futako Tamagawa (Tokyo) will play host to a sampling extravaganza of the food and sake that put Niigata on the map for food and sake lovers around the world, "Niigata Meets Futako Sake Girl's Party". 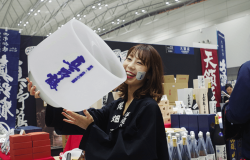 90 sake brewers bring nearly 500 different sakes for a 2-day all-you-can drink sake extravaganza.